If you have oily skin, then you know the drill. You apply your longest-lasting foundation, wait an hour or two, then find the nearest mirror (or front-facing camera or blank computer screen, if you're like me) to touch up your melting makeup. I have combination skin—dry on the perimeter of my face and super oily in the center, so I know this routine well, especially in the summer when humidity rises and temperatures soar. Seriously, there have been times when I removed all traces of my makeup before lunch, just because the foundation formula I was using began to crease, smudge, and move beyond my control. Luckily, that ever-annoying scenario can be easily prevented if you only know which foundation formulas to use. There are a few that expert makeup artists swear by for keeping oil under control, makeup in place, and shine at bay (more than a few—11 to be exact). So next time you're applying your base makeup, reach for one of these 11 formulas, and your summer will be filled with beach walks and brunches, not finicky foundation and ceaseless makeup touch-ups. Because that's the way summer is supposed to be, right? Stephanie Massie is the head makeup artist on Modern Family. 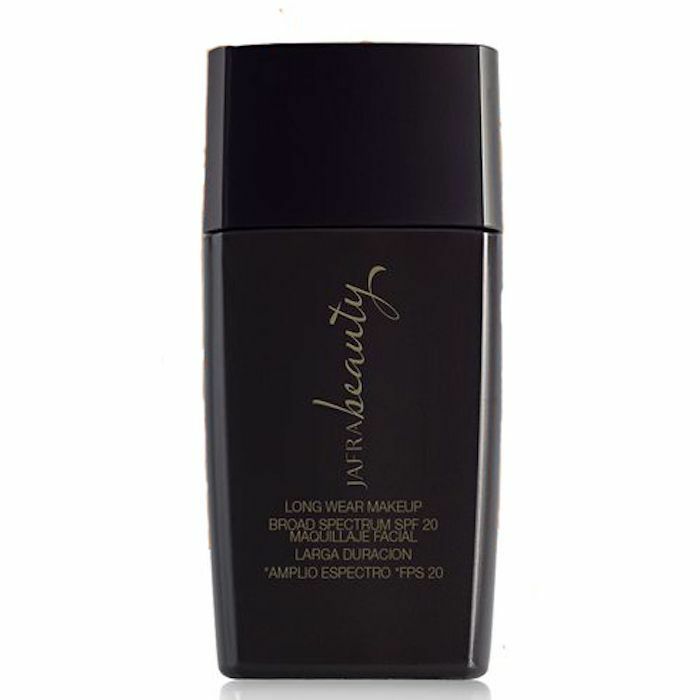 She recommends this under-the-radar spray foundation from Luminess. 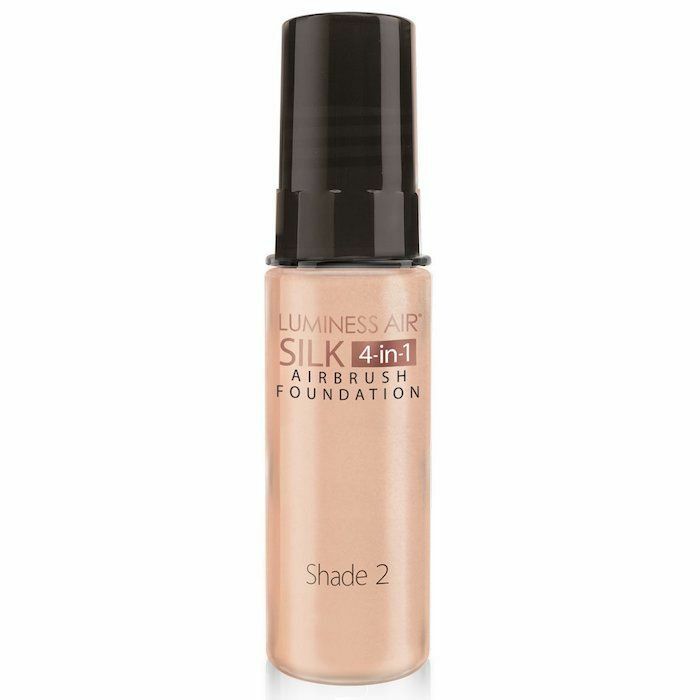 "I recommend Luminess Silk foundation, especially when working on set under hot lights with my clients," she says. "I like it because it uses 10 times less makeup and goes on in thin layers, so it lets skin breath, helping to reduce shine while still giving even coverage." We're confident that this one will last throughout an entire summer day since an expert makeup artist uses it under hot filming lights. Makeup Artist Jenn Blum says it all comes down to skin preparation and application technique. "As a makeup artist, I can make many foundations work for most skin types," she says. 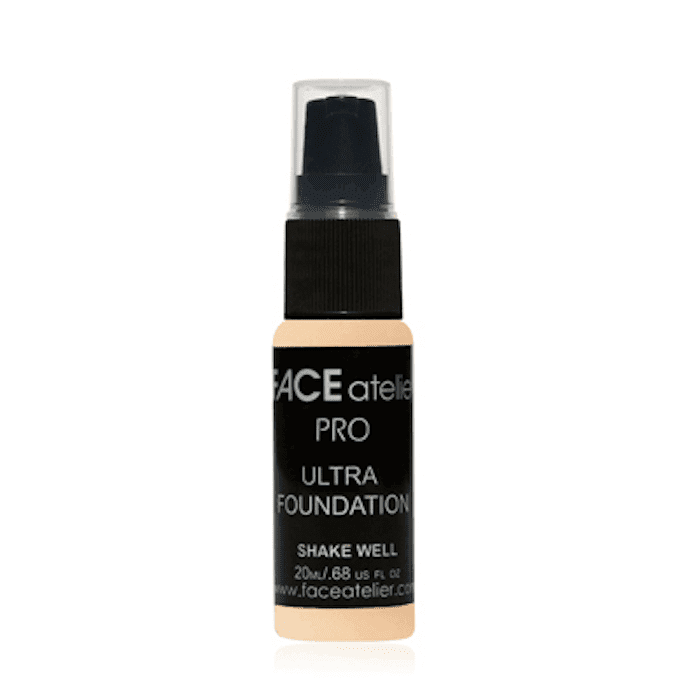 If pressed, though, she does have a few go-to formulas for oily skin, like this one from Face Atelier. "I love it," she says. "I use it on myself and in my kit. It leaves the skin looking dewy not oily or greasy, needs no primer, provides lightweight, buildable coverage and is silicone-based, which is great for oily skin. Silicones are naturally water resistant while absorbing sebum, so basically, the formula reduces shine. Plus, it sets without powder, so you are putting less on your face so your skin can breathe." She also recommends this classic long-wearing foundation from Make Up For Ever. "Ultra HD Invisible Cover Foundation is my jam as a makeup artist working in film and TV, and it works great on oily skin or skin that can get oily under hot lights," she says. 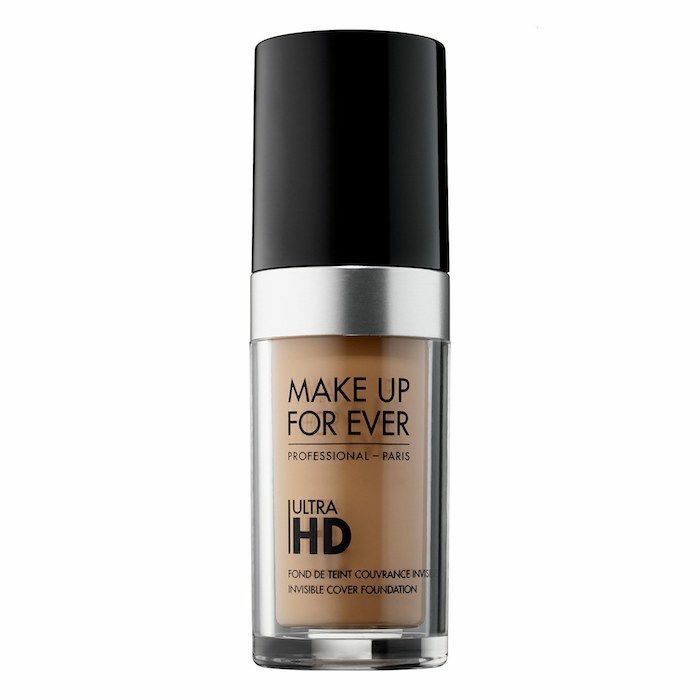 "I can create medium to full coverage that's undetectable, even in 4K, and offers a natural skin finish. I also often use it for my own face as I like to look fresh, not made up and have oily skin. It never feels greasy, doesn't pool in my T-zone or settle into my pores. Plus, with 40 shades available, anyone can find their perfect match." 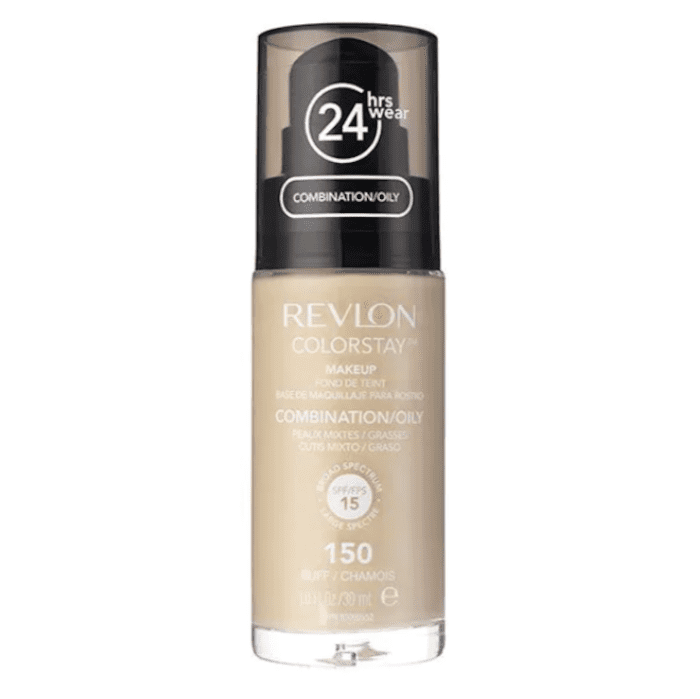 If you're in the market for a budget-friendly foundation, Blum says you can't go wrong with Revlon's ColorStay Foundation. "It is super affordable, has 22 shades, and is oil-free and transfer-resistant while giving medium to full coverage," she explains. "It has salicylic acid, which helps control oil and even SPF 15, so you get sun protection too." There's only one caveat: Don't wear it if you're expecting to take photos. "Its active ingredient is titanium dioxide, so you can get flashback, the annoying white cast that shows up in photos." According to Blum, there is a general rule when shopping for foundation for oily skin. "Try to avoid products with occlusives, they are a type of moisturizing ingredient that kind of forms a second skin on your skin and blocks water from absorbing into the skin. Oilier skin has lots of sebum, so we need our skin to breathe, and they can make skin feel heavy, sticky, and greasy. Examples to look for and avoid are mineral oil, beeswax, parabens, and lanolin." Here's another makeup artist favorite for oily skin types. "Offering a matte finish, this is another option that works for oily skin," Blum says. 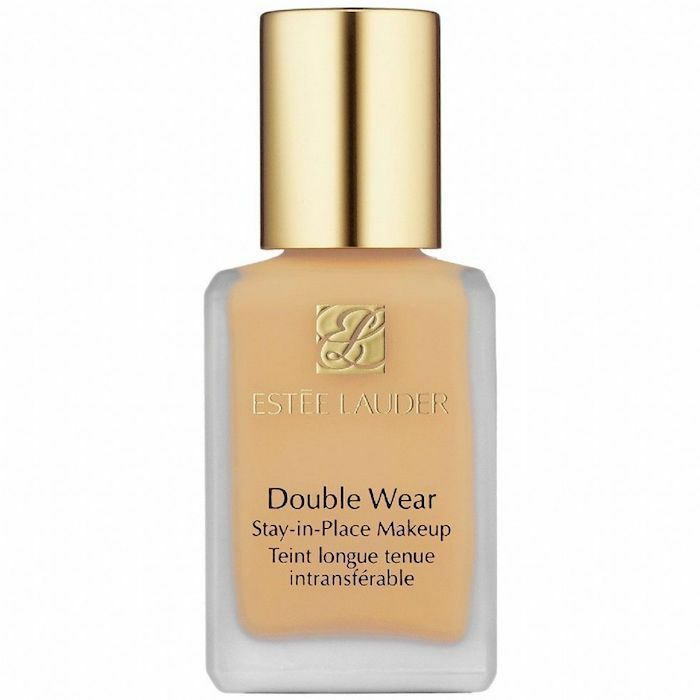 "It has a liquid to powder formula so it absorbs oils and evens out skin tone. It does look like you have makeup on, but you won't need powder or blotting papers, so you can put it on in the morning and go all day. I think the secret is something in it called kaolinite clay that controls oil throughout the day. I also love that it's vegan and paraben-free—gluten-free too. Clients are requesting these formulas more and more." Makeup artist Ashley Rebecca also swears by this formula. Like we said, it's a makeup artist favorite. 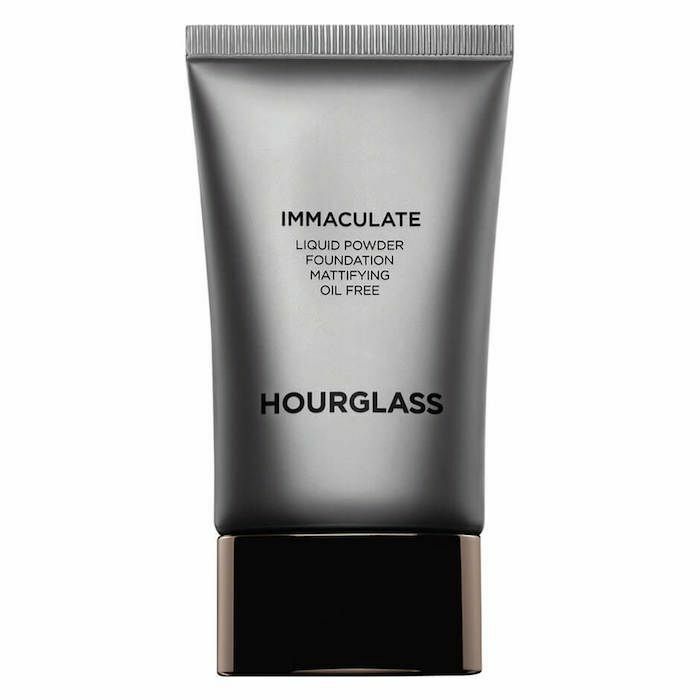 "The best foundation for oily skin, in my opinion, is the Hourglass immaculate foundation because it has a soft matte finish and really holds up to any sort of oil or sweat," she says. 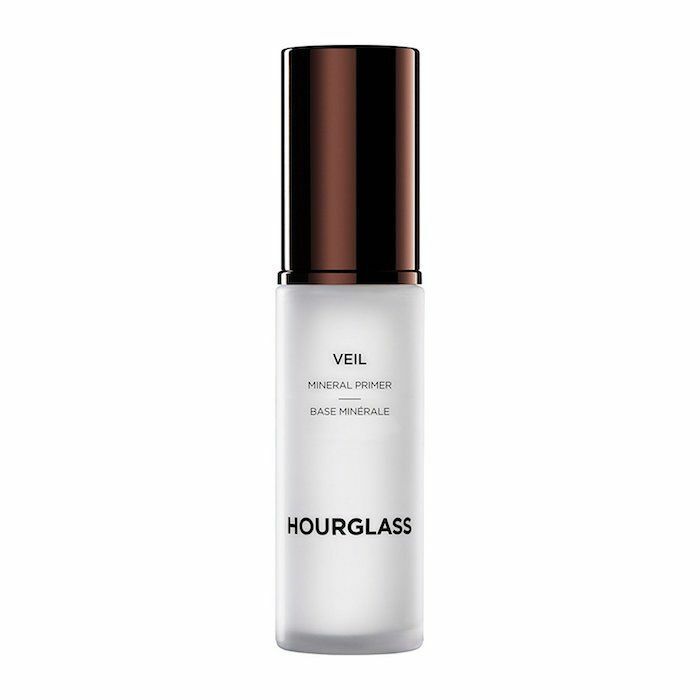 "If you pair it with their Veil Mineral Primer ($54), it immediately becomes waterproof and sweatproof, making it a staple product to use all summer." This is the primer that Rebecca is referring to. It's one of Sephora's best-selling primers and currently has over 170,000 "loves" on the beauty retailer's website. It has a silky texture that dries down to a powdery consistency, which is helpful for people with oily and combination skin, since it absorbs oil and shine, offering a gorgeous velvety matte finish. Celebrity makeup artist and Share the Glam founder Mickey Williams swears by Jafra's long-wear foundation formula since it "provides a natural, matte finish and has a creamy formula. It goes on easily and lasts all day—so great for summer." Plus, it has SPF to protect from UVA/UVB rays (because sun damage is real). 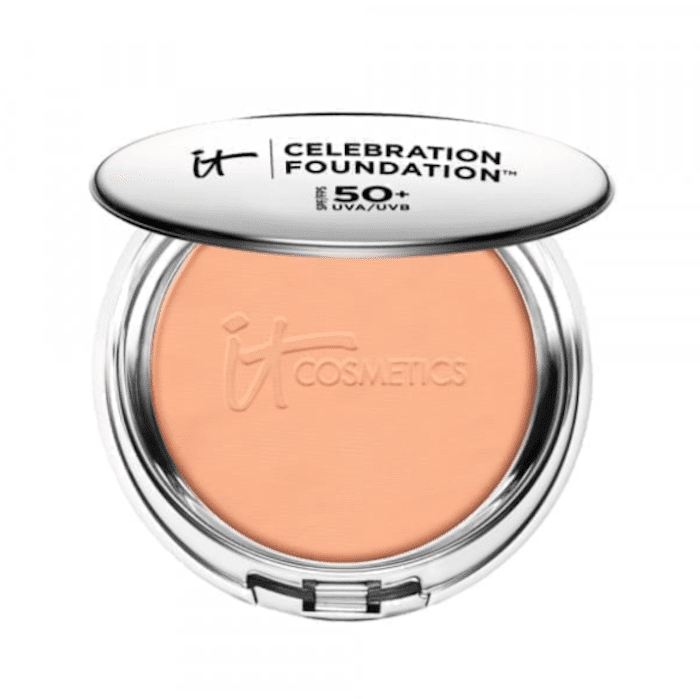 "This transfer-resistant formula stays put no matter what while offering medium coverage," she says. "It's available in 10 versatile shades so it's great on all my clients." Then there's this First Aid Beauty pick. It's great for anyone who strays from higher-coverage foundations and prefers a sheer finish and lightweight coverage. 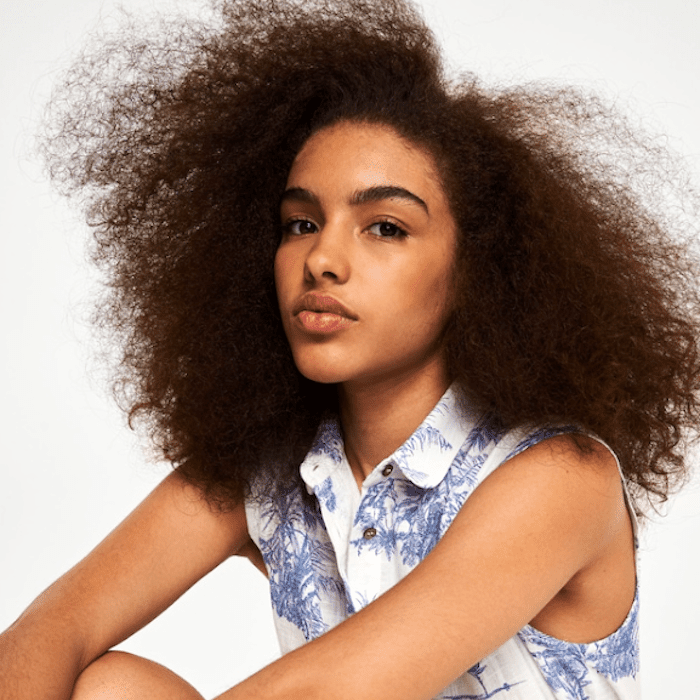 "No one wants to wear anything heavy or cakey in summer since we are already applying and reapplying sunscreen throughout the day," Williams says. 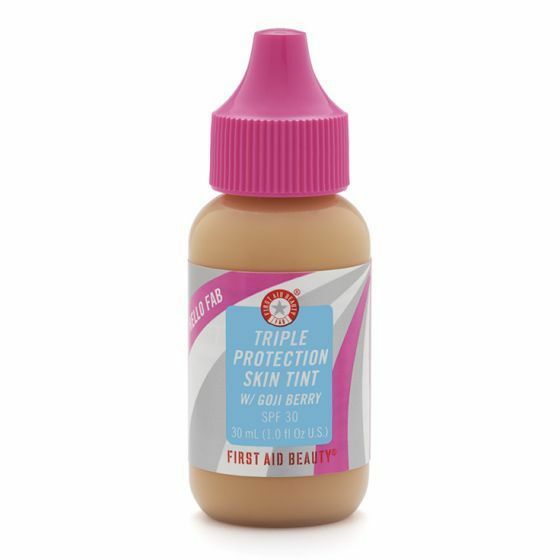 "Sometimes I like to use drops of pigment like First Aid Beauty's Hello FAB Triple Protection Skin Tint and add it to a daily moisturizer. I love how it includes SPF coverage. One to two drops should do it, and you'll have this bottle forever!" According to Williams, this foundation "only gets better the longer you wear it. When first applied the powder covers imperfections and creates a glowy matte look to skin. There's a soft focus or eggshell-like luminosity that you don't find with many other powder foundations." Since it's a powder, it will immediately mattify the skin and keep shine at bay, which is much-needed for people like me who have an oil-slick T-zone. "As you can see, I'm also all about foundations having SPF. Happy summer!" 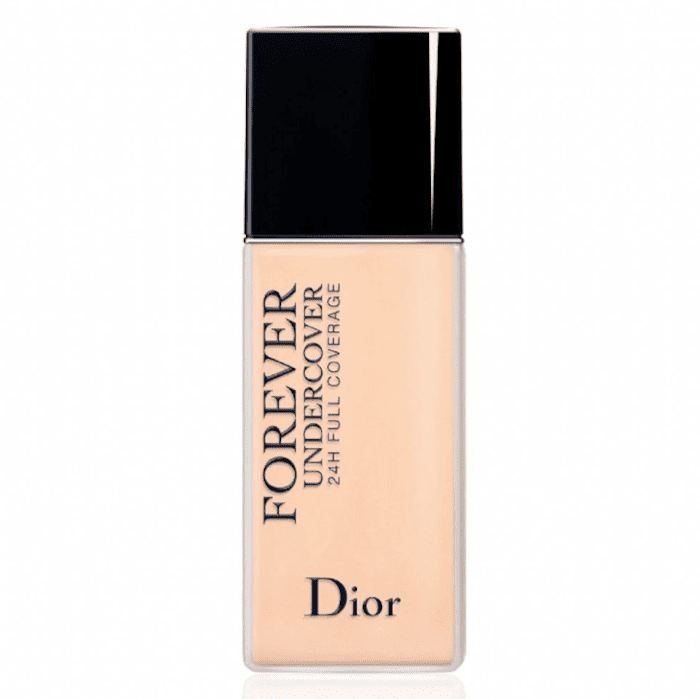 Christina Chen, the makeup artist behind Makeup by Quis, recommends Dior's long-wear foundation. She uses it when she's working on brides, models, or editorial shoots since it has great coverage, a natural feel, and a waterproof finish. As if Chen's recommendation isn't enough, take it from Sephora reviews like this, "I am in love with this foundation, I wore it twice now for 12 hours straight and I didn't get oily like I normally do. It makes your skin look so airbrush and yes it's full coverage, one thing that I'm truly shook with is that it didn't crease in my smile lines. If I look closely I can see a little of creasing but after 12 hours wow amazing. Worth every penny I can't wait for summer to see how well it holds up." 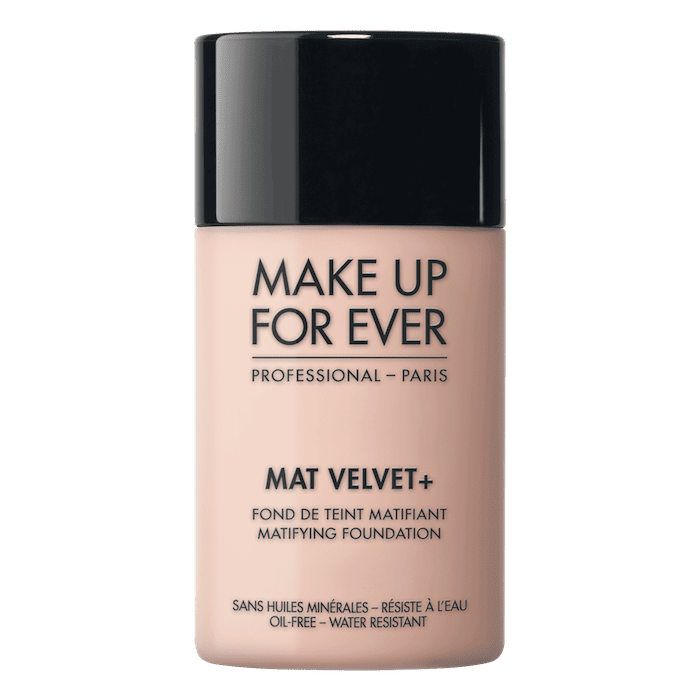 Chen's final recommendation comes courtesy of Make Up For Ever (clearly, this is a makeup brand that offers multiple options for oily skin types, which is why it's a good place to start when testing new formulas). "This is an OG makeup artist go-to, which has amazing coverage but is also very buildable and blendable," she says. "It has a soft matte finish and feels light. It's waterproof too and works great even without a primer." Now that you know all about the best foundations for oily skin, as recommended by expert makeup artists, check out the best face masks for oily skin according to experts.